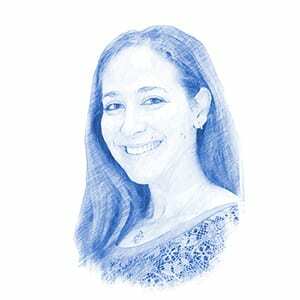 In a not-so-subtle response to the recent UNESCO resolutions denying all connection between Jerusalem and the Jewish people, record-breaking numbers of Jews ascended to the Temple Mount over the three-week holiday period encompassing Rosh Hashana, Yom Kippur, and Sukkot – and in an incredible reversal of the usual status quo, some were even allowed to pray there, Haaretz reported. While the number of non-Muslim visitors permitted on the Temple Mount is usually restricted, a relatively quiet holiday season allowed for record numbers of Jewish visitors to ascend and, marking a small but significant shift in enforced policy, to discreetly pray at the site, which is considered the holiest in Judaism. All told, over 3,000 Jews, many of them religious, visited the Mount over the holiday period. The Temple Mount, under the control of the Jordanian Waqf, is often a contentious flashpoint for violence, rioting and unrest, usually perpetrated by Arabs angered by the presence of non-Muslims, who are forbidden from any kind of worship at the holy site. As a result, visiting hours for non-Muslims are short, and the number of people allowed up on any given day – visitors must pass through a police checkpoint before entering – is limited. Should any non-Muslim be “caught” praying on the Mount, either by the Jordanian police or the Israeli security forces that patrol the compound, he or she is liable to be immediately ejected or banned from the site. Visiting the Temple Mount is particularly meaningful during the holiday of Sukkot, which according to Biblical tradition is one of the three pilgrimage festivals when Jews were required to bring offerings to the Temple in Jerusalem. 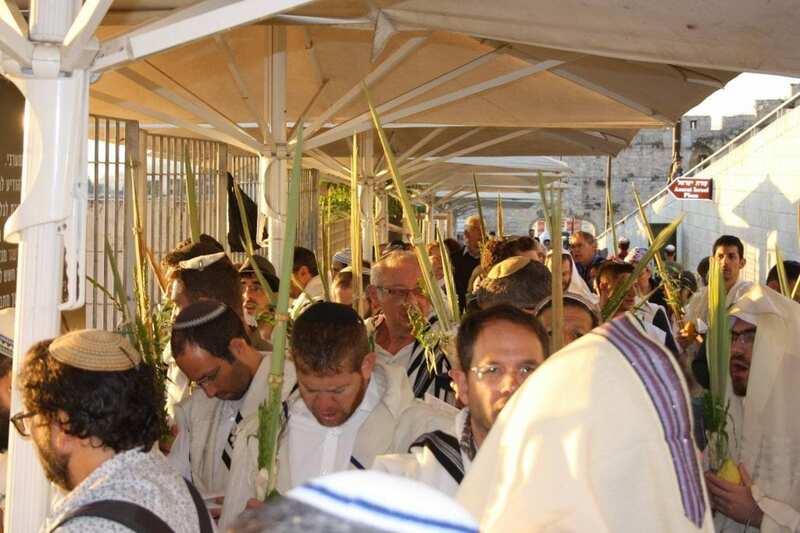 According to a statement by the organization of Temple Mount activists, this Sukkot, some Jews were even allowed to carry the lulav bundle of four species, ritually shaken on each day of the week-long festival, into the Temple Mount compound despite a police ban on any non-Muslim religious items inside.